If a company wants to be successful in the market, it needs creative, well-functioning employees. People work well when they enjoy doing it. For this they must find satisfaction in their actions. Above all, they need a meaningful job, a chance to work when and how much they want. And they need recognition from the community. For agile teams: The leadership must provide for appropriate conditions. Because agile work is by no means arbitrary, but has clear frames and orders. – How it all works, the Module IV of the Agile Culture Coach training informs, under the heading “Agile Teams and Collaboration”. 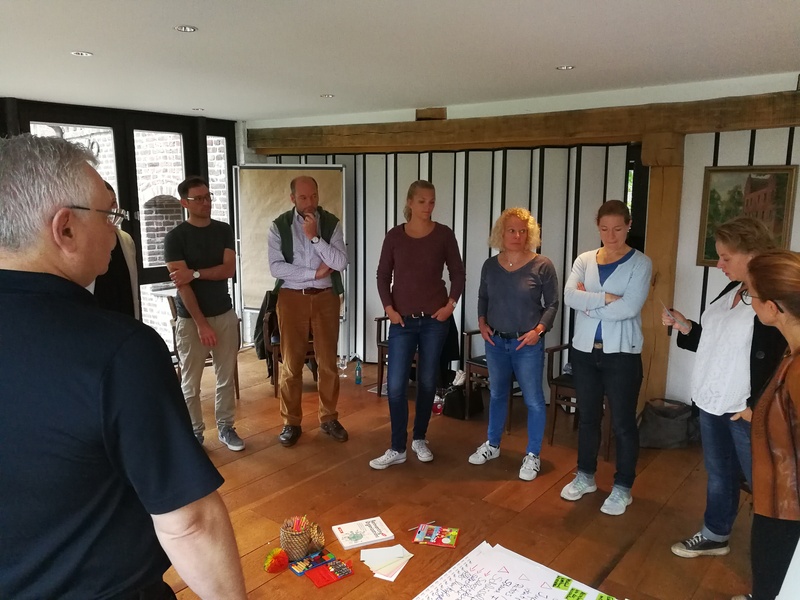 Renate Standfest and Fetiye Sisko, both principals at Synnecta, both experienced female coaches, guide this elementary, exciting, instructive part of the training, as well as deep insights into the group of participants. The starting point is the question how an “agile team” is composed, and which factors determine its success. Interesting discussions arise e.g from the outlined ideal of the “cross-functional” and “self-organized” team, in which a so-called “musketeer attitude” (“one for all – all for one!”) prevails, and in which the so-called “bus” factor applies (no head monopolies, pair programming) and work in the “T-Shaped Professionals”; Employees who combine the strengths of a generalist and a specialist. Retros / Reviews not according to scheme F! Key skills: self-reflection, self-criticism, questioning everything! Fuel for thought provides a lively discussion on the subject of “fundamental orders in social systems”. For example, what are the consequences if “affiliation takes precedence” (in the sense of: “every employee is equivalent”)? All members should be considered in important decisions; also difficult. And is the second “principle of temporal order” (“who is there longer, takes precedence”) not often violated in processes of change, by only favoring and praising what’s new? The next principle, “Higher commitment takes precedence”, points in particular to the fact that leadership or executives must not be called into question; Managers, however, have to develop their position through greater commitment, leadership skills and behavior. And if the principle, “competence and achievement take precedence”, applies, special achievement, effectiveness, abilities should be shown; how can (power) conflicts arising from this be solved? The next principle, “acknowledging what is”, is to recognize realities that are no longer changeable: saving personal energy, letting go of the old helps to turn to something new. And finally, the principle of “giving and taking” has its deep meaning: where there is a balance between giving and taking, social relations can also harmonize. In this training module, a lot of place take up conflicts in an agile context. It starts with an interesting discussion on dealing with conflicts concerning culture: corporate, leadership or error culture. It’s intensively taught, as in all components of the training again with playful exercises, how to deal with conflicts within agile teams. The participants experience e.g. something about “systemic consensus”: Instead of using the sledgehammer approach “The stronger wins”, proceeding with the approach “What is important to us together?” and finding a solution. I noted an interesting quote: “The respect for a human being is shown in dealing with his No”. An important part of Module IV is “Diversity”. The seminar leaders convince with sensitivity that it is an elementary topic for successful agile teams. They succeed, like a simple-sounding and challenging task of everyday life, in recognizing commonalities and differences, preventing any discrimination, sensitizing them in different exercises. 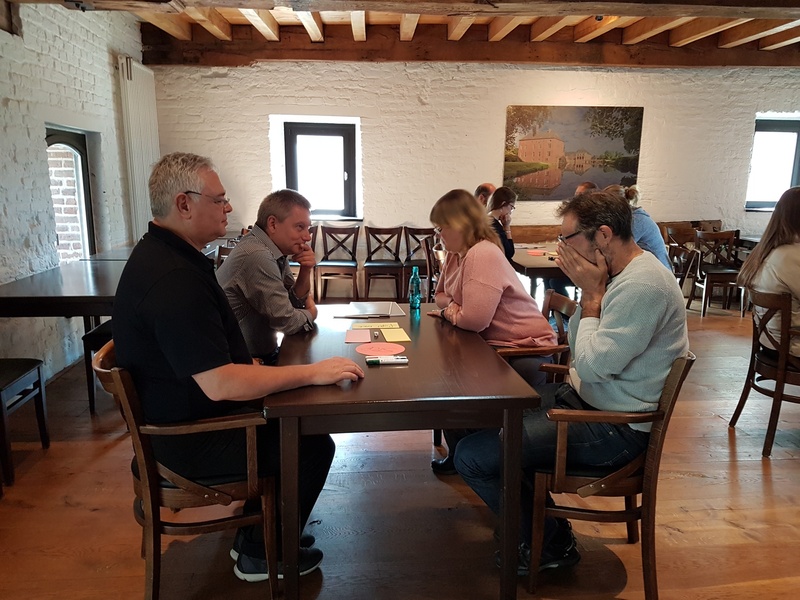 The seminar participants become familiar with creating the necessary transparency in taboo topics and getting to know formal as well as informal rules as well as tools for agile teams. 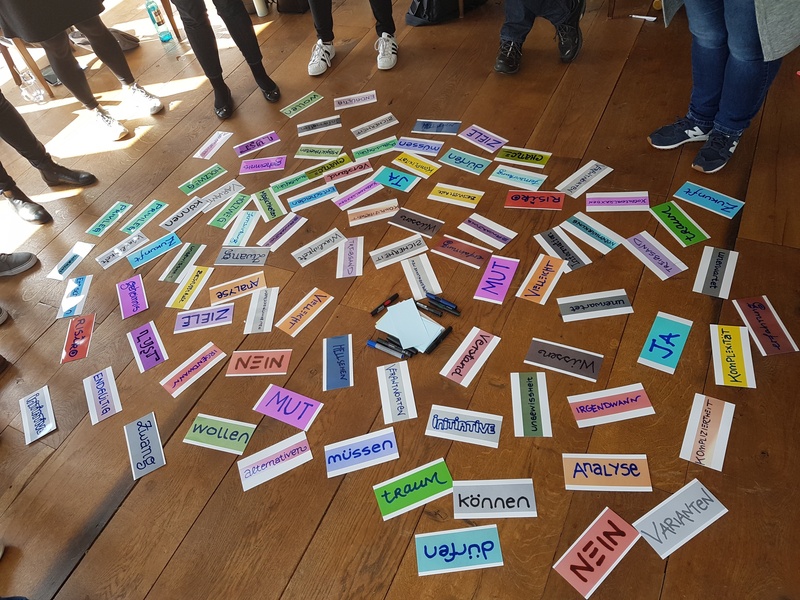 For example, while working with a “Diversity Insight Picture”, it is about the participants’ reflection on diversity in themselves, but also in their experience, in the professional world as well as in the world as a whole. In organizations, this can be an analytical tool to explore needs in the context of business goals. It can help in the diversity strategy development and in the change of the corporate culture. In another exercise, the diversity lineup is tested: a highly emotional experience for some participants. 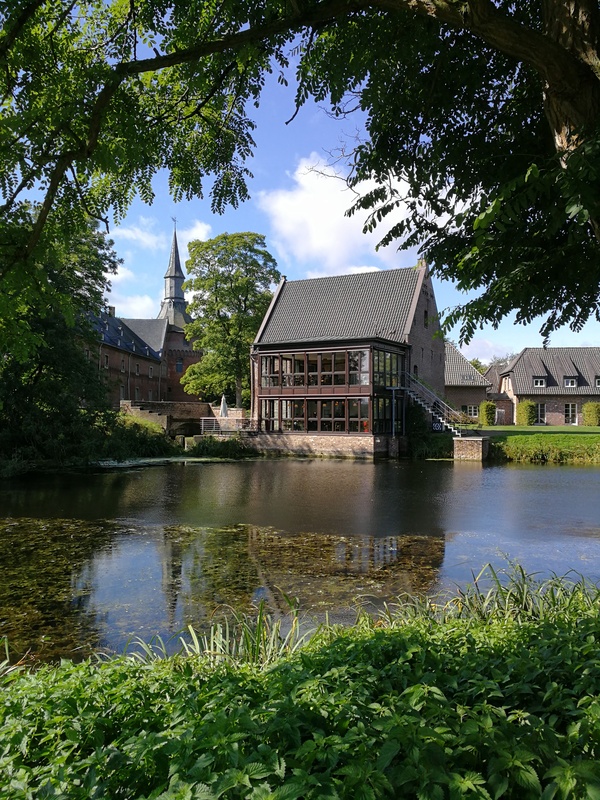 A weekend seminar with many group exercises – in picturesque surroundings, the Seminarhotel Schloss Wissen.